UltraSearch searches thousands of files almost instantly. File name searches narrow as they are typed, as well as with wildcards such as "*.exe". Additional information like file size and last change date are present, as well as access to Explorer's own context menu. You can exclude folders, files, or file-types by providing an "exclude" filter and results can be exported as text, RTF, HTML, CSV and Excel file, or printed. The program works with NTFS-formatted drives to search without needing to first create an index. The program works directly with a feature of the file system called the Master File Table to give results on thousands of files in moments. Note that you can also search the interior of files for keywords, though this process is much slower than the file search. How to extract: Download the ZIP package and extract to a folder of your choice. Launch UltraSearch.exe. 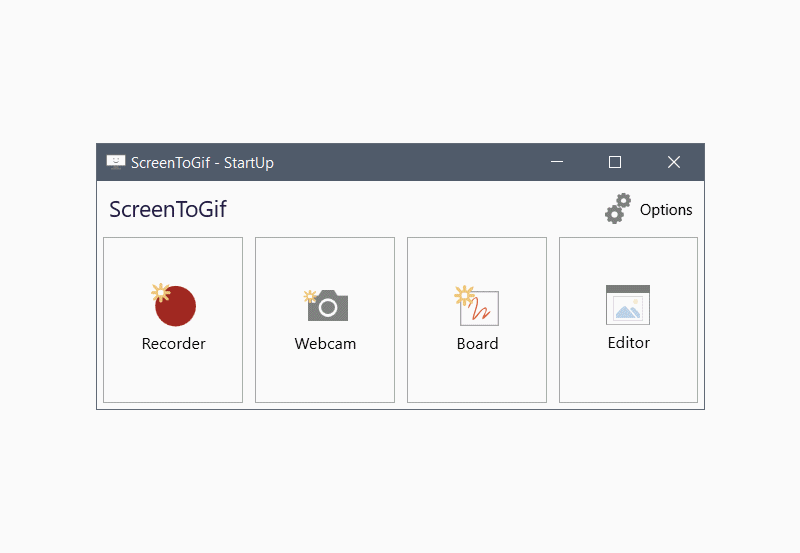 ScreenToGif is a feature-rich recording program for screen, webcam and whiteboard. 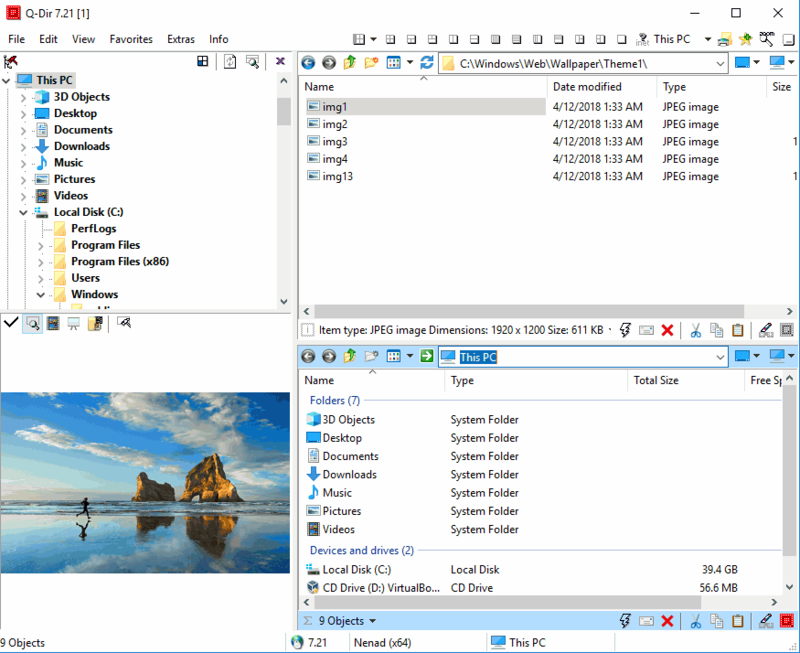 The program is customizable, includes hotkeys and recordings can be edited and saved to animated GIF, APNG or video formats. You can control frame-rate, snap the recorder to a window, add text/objects, and denote mouse-clicks and key-presses. The editor can also modify existing GIFs and includes resize, crop, flip/rotate, captions, progress bars, borders, watermarks, transitions and more. For more stealthy behavior, click on "Options", then "Temporary files" and replace the path in the "Location folder" with a single period: "." I'm impressed at this great software, easy to use, works flawlessly just a very nice job thank you so much. Small footprint and very intuitive what more could anyone want with easy to do GIF making. :) Again great job Nicke. (2.5 GB of available hard disk space required). For me, I'll stick with leaner, self-contained GifCam instead, thank you. The editor for this program just gets better and better. I've really enjoyed seeing it's progress over time. 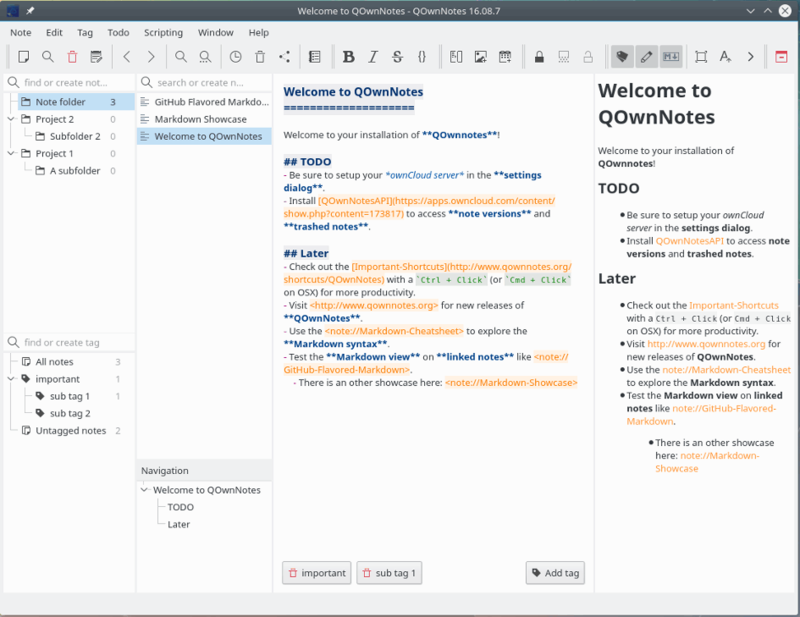 QOwnNotes is a text editor / notepad replacement with markdown support and todo list manager. The program supports themes, keyboard shortcuts, syntax highlighting and encryption. Includes available nested file list, tags, search and more. Optionally works with the notes application ownCloud or Nextcloud. Cross-platform with clients available for Mac and Linux. How to extract: Download the ZIP package and extract to a folder of your choice. Launch QOwnNotesPortable.bat or launch QOwnNotes.exe --portable. @TP109, thank you for confirming! Thanks to the maker of some very good software that does so much more than Notepad and others, great job my favorite text editor. Thank you for you kind words, @MIKLO.